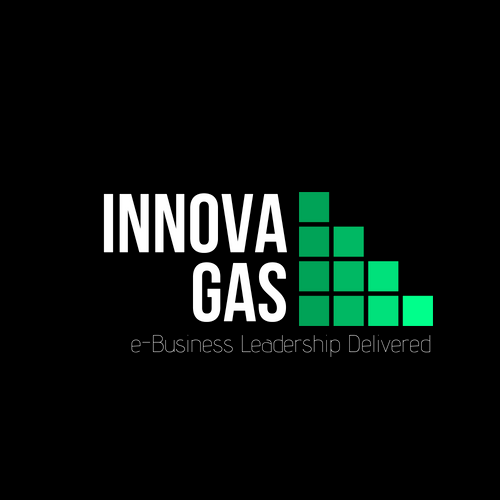 Drive Industrial Gas Leadership 2019+ . 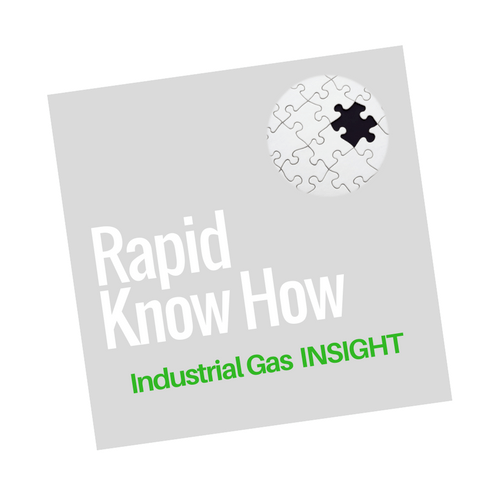 Discover the major industrial gas opportunities to thrive leadership. Watch our short strategy video now. Eight golden rules for successful industrial gas leadership. How to establish strategic partnerships. ​Watch our short strategy video now. How to thrive digital leadership rapidly.. Watch our short strategy video now. 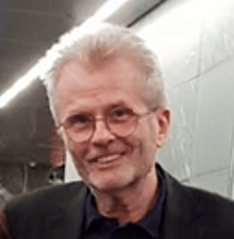 I am Josef David, the founder at RapidKnowHow.com, an Austria based digital breakthrough strategist, a former SVP eBusiness Program Leader at a DAX 30 company and digital business strategist with more than 40 years of experience in building and growing businesses in the industrial gas sector and almost 20 years of experience in crafting and implementing breakthrough digital strategies and programs. These days, I teach people how to transform their current business model into digital leadership and sustainably by using the power of strategy videos. I look forward to sharing my 40 years of experience with you and teaching you everything you need to know to help achieve your goals and become successful. Do you want to create your breakthrough strategy to become the digital leader in your sector? Contact me know and I help you to get started rapidly. Please, fill out the form below, and I will come back within 24 hours.